Paris was my last stop of my European adventure, and in comparison to the trains that I took in Germany, Netherlands, and London, it was the best. That’s not to say that it was perfect overall, but it definitely had some important features that I valued more so than my other train experiences in Europe. For starters, the trains in Paris were extremely close to the destinations that I wanted to visit, including the Louvre and the Eiffel Tower. The street performers were also the most entertaining (There were no entertainers in Germany btw). The range of performers on the Metro system was pretty extraordinary. I saw an opera singer, violinist, a one-man band, and the guy in my video posted below. 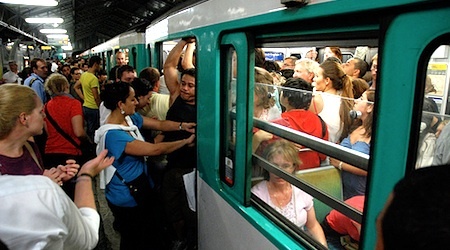 By the same token, the one drawback to the Paris metro system is the amount of people that load onto the train during rush hour. With that being said, this is the case for most major cities. In London, the train struggled to move because there was so many people on it, and I barely had any room to move. There were a couple of times when I encountered similar situations in Paris, but I still had about 10 centimeters to walk about the car. Overall though, I had a great experience navigating the metro, and you will to when you visit the city of love! What do you think? 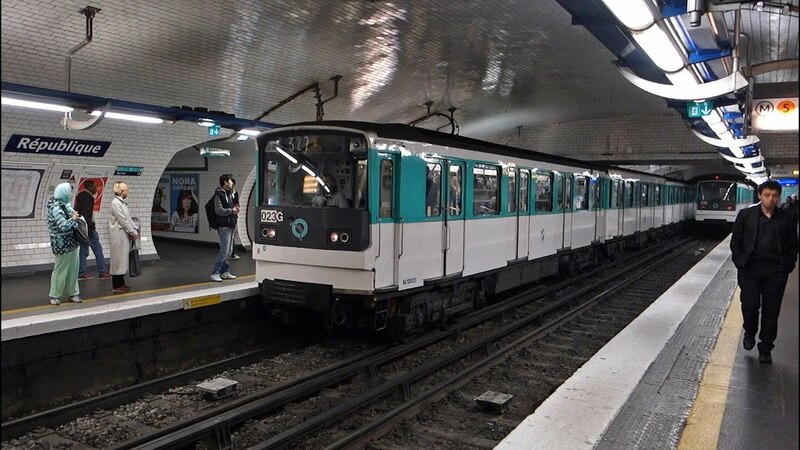 What was the best metro/train experience that you had in Europe?